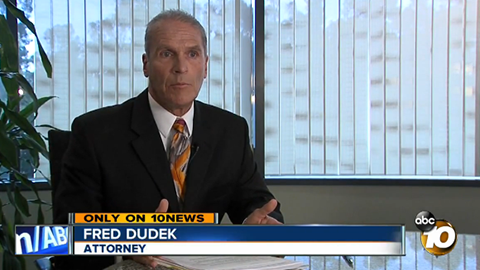 San Diego bicycle accident attorney Frederick M. Dudek is as passionate about cycling as he is about the law. He regularly bikes to work and proudly supports the Blind Stokers Club. 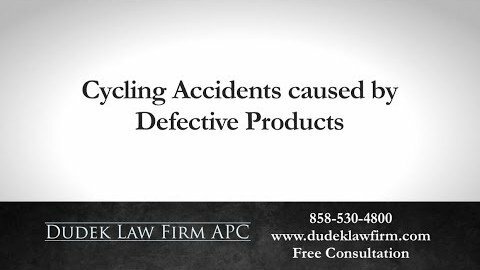 If you are hurt in a bike accident, then he can help defend you against the insurance company’s tactics and will work to ensure you get the full compensation you deserve. As a cyclist himself, Frederick understands the physical and emotional toll a bike accident can take. 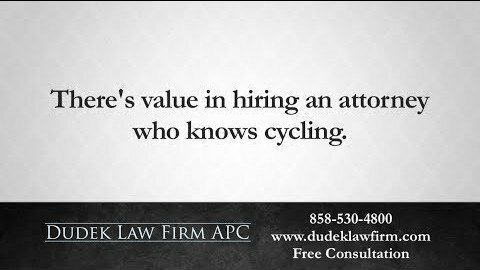 Therefore, he takes a particular interest in advocating for Californians injured in cycling accidents. 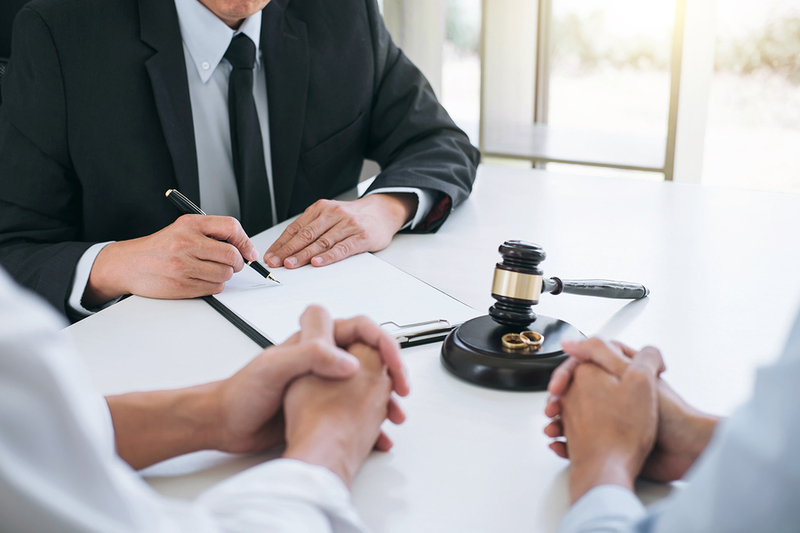 In a free initial consultation, he can explain your legal options and answer your questions with no further obligation. DO NOT repair your bike. 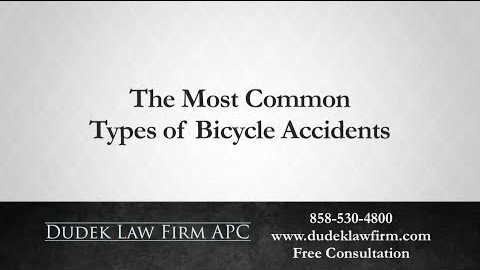 Your attorney and the insurance company will need to examine the extent of the damage to your bike. 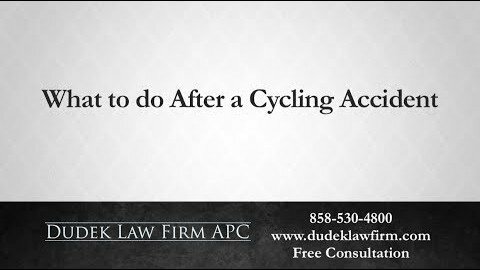 How Can a Bicycle Accident Attorney Help After a Crash? Explaining California bicycle laws. Your lawyer can advise you of your rights according to bike laws and regulations. 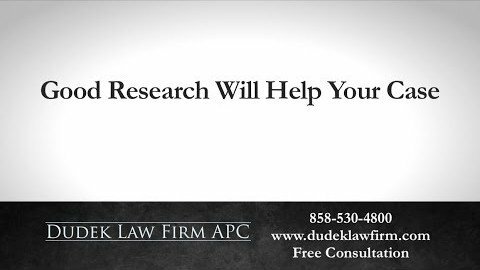 You can get this legal guidance with no obligation in a free initial consultation. Preserving evidence. 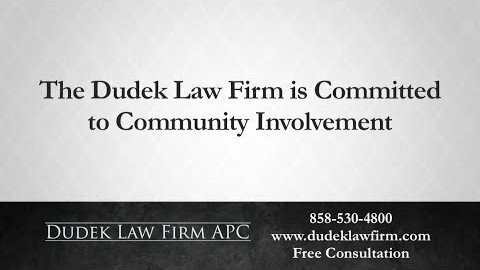 While you focus on healing, your attorney can visit the crash scene, speak to witnesses, examine your bike and take charge of other evidence. 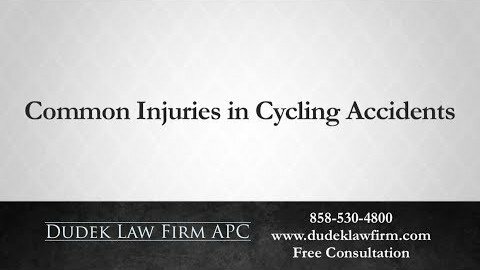 If you sustained serious bicycle injuries or lost a loved one in a cycling accident, then our law firm may be able to help. 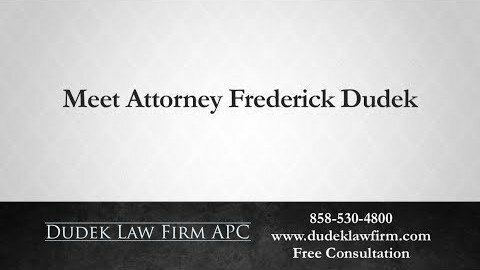 As a San Diego bicycle accident attorney, Frederick M. Dudek has the experience and industry knowledge required to evaluate your situation and offer you legal guidance. 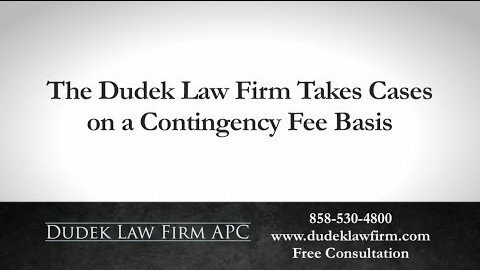 Call (858) 530-4800 or contact us online to schedule your free initial consultation today.